The Sitwell Arms Hotel sits proudly in the village of Renishaw and is surrounded by local attractions. The hotel is just seconds away from Renishaw Hall and Renishaw Park Golf Club. We have recently become a member of the Derbyshire Chamber of Commerce and the Derbyshire Business Link in an attempt to boost business relations. Recently we have been accepted for local funding by proving to boost local employment and tourist spends in the area. The hotel has shown support to the recent build of the Chesterfield Canal and is becoming a big part of the national tourist board. Renishaw is rightly celebrated for its fabulous Italianate gardens, with monthly highlights including Magnolias, Bluebell Wood and Delphiniums amongst many, many more, so why not visit and take a look for yourself. The gardens are open Wednesday to Sunday and on Bank Holiday Mondays, 10.30am to 4.30pm during the season. A round of golf at Renishaw Park is definitely a game of two halves. The first nine is set in rolling parkland with six par 4s and three par 3s requiring good accuracy. The second nine is flat and more open with four par 5s, three par 4s and two par 3s. The golf course has been well known for a number of years for the quality of its greens, which are fast and true, some of the best in the area. Set on a hilltop overlooking the Vale of Scarsdale, Bolsover Castle enjoys panoramic views over the beautiful Derbyshire countryside. Children will love the fairytale Little Castle, designed as a fantasy entertainment house with magnificent wall paintings. Known as being “more glass than wall” with its huge Elizabethan windows built for “Bess of Hardwick” as a status of her wealth is more than worth a visit. 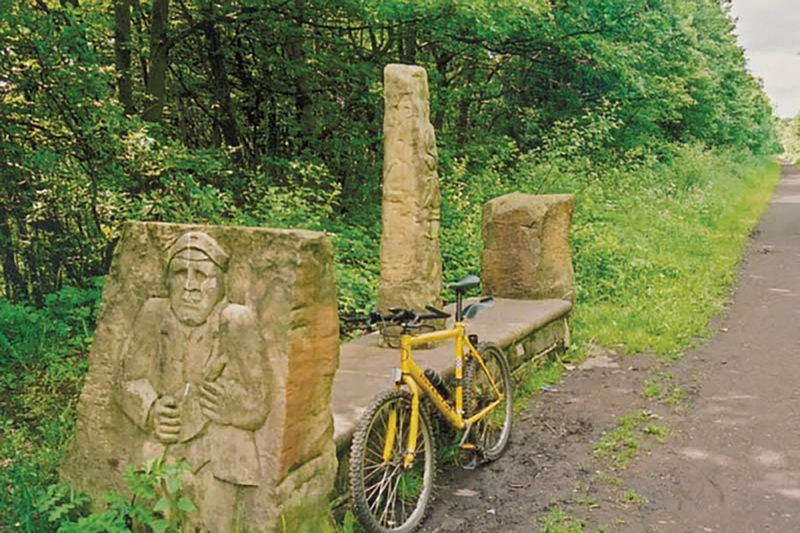 This is an exciting route for walkers, cyclists and horse riders linking the North and Irish seas, passing through the Pennines, alongside rivers and canals and through some of the most historic towns and cities in the North of England. 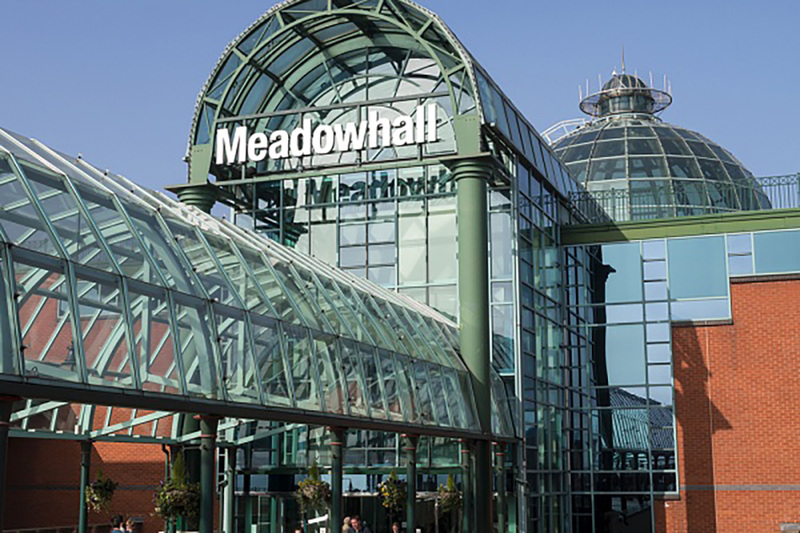 Meadowhall Shopping Centre is one of England’s biggest shopping venues, with around 300 popular high street retailers; explore their range of shops and restaurants.